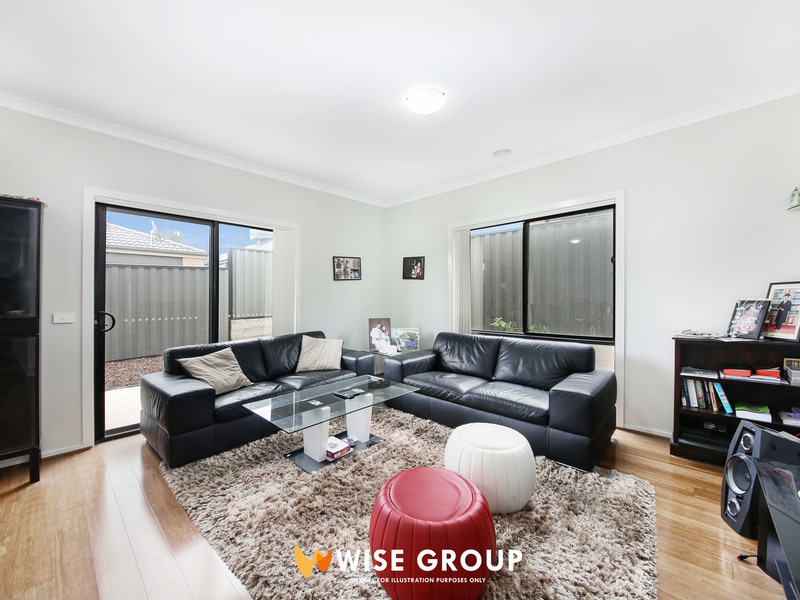 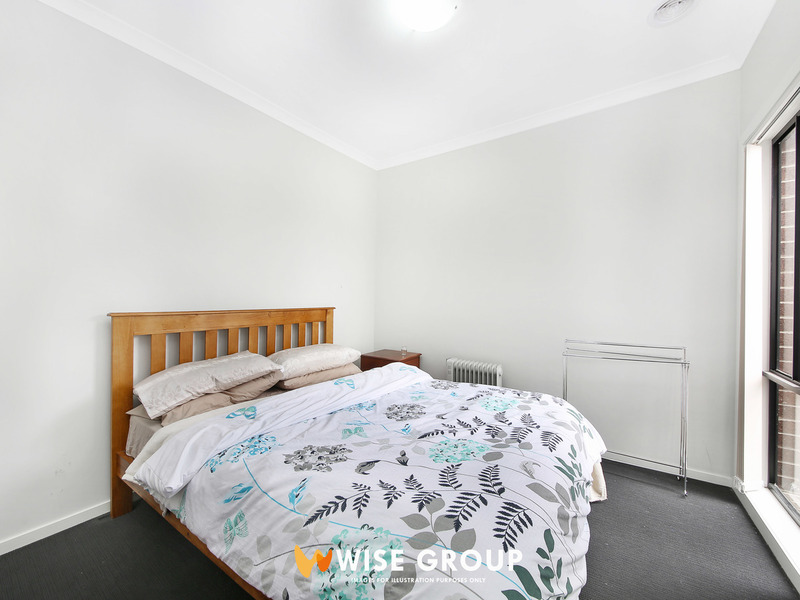 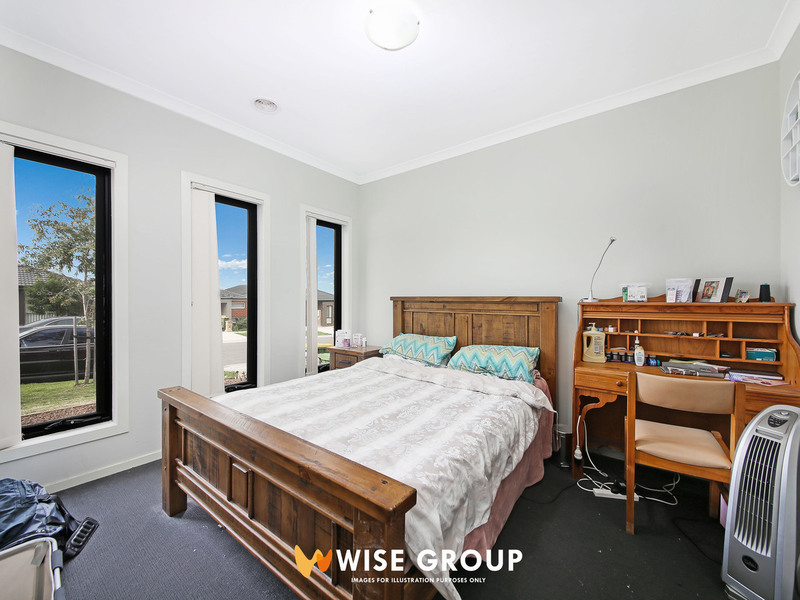 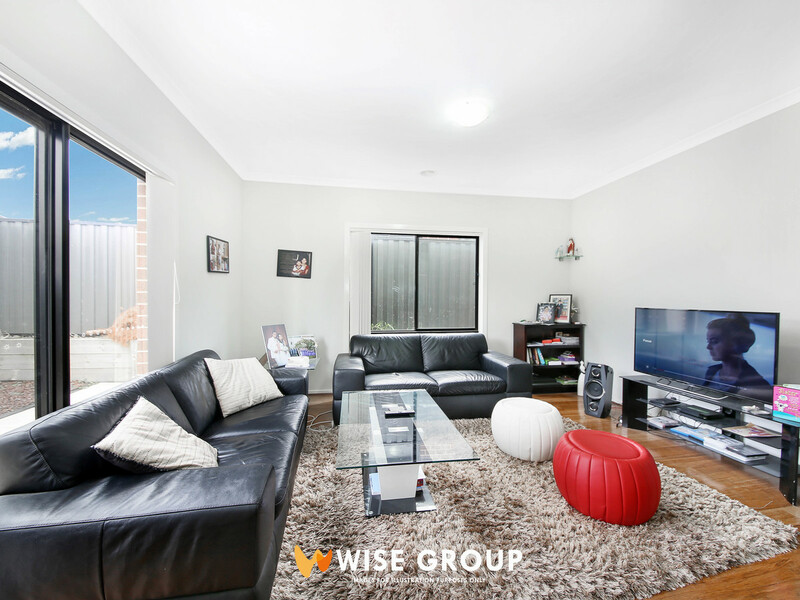 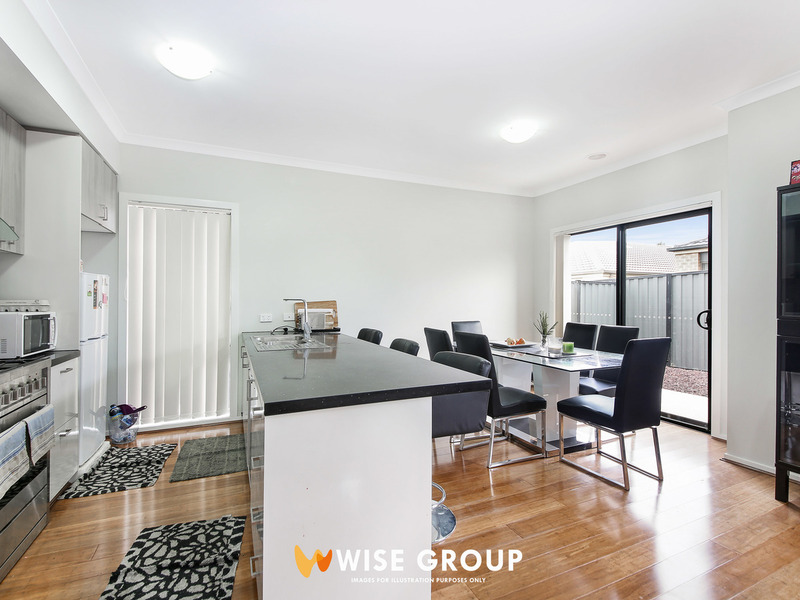 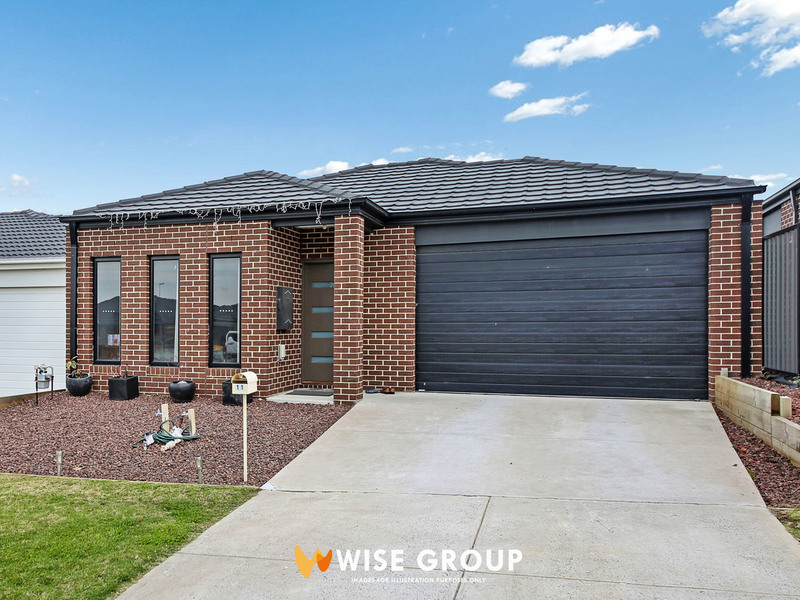 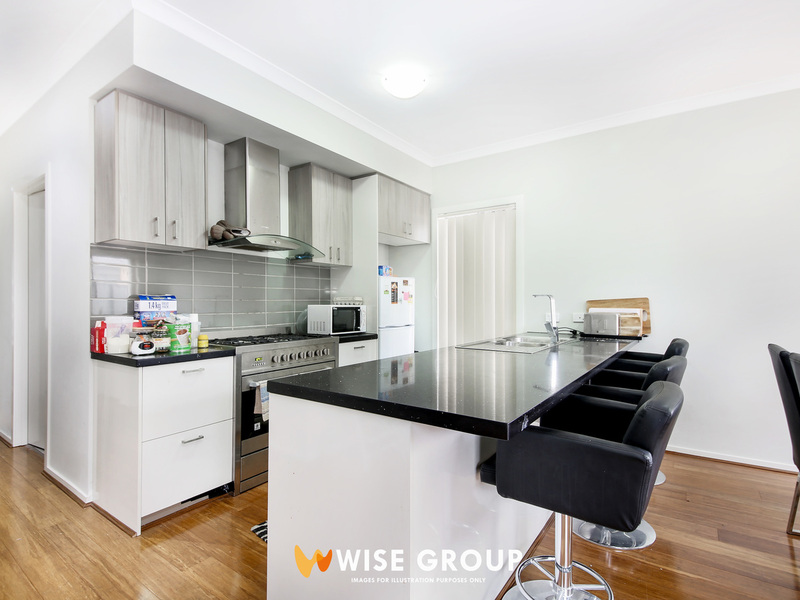 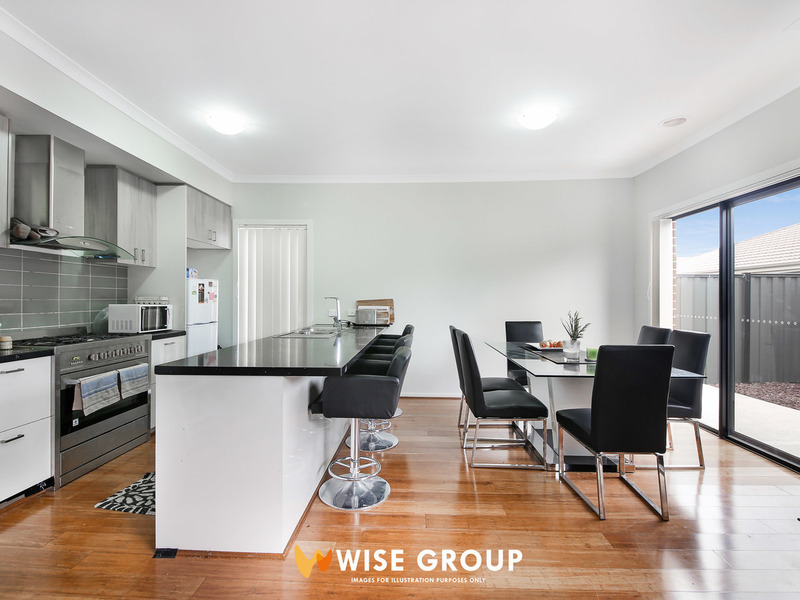 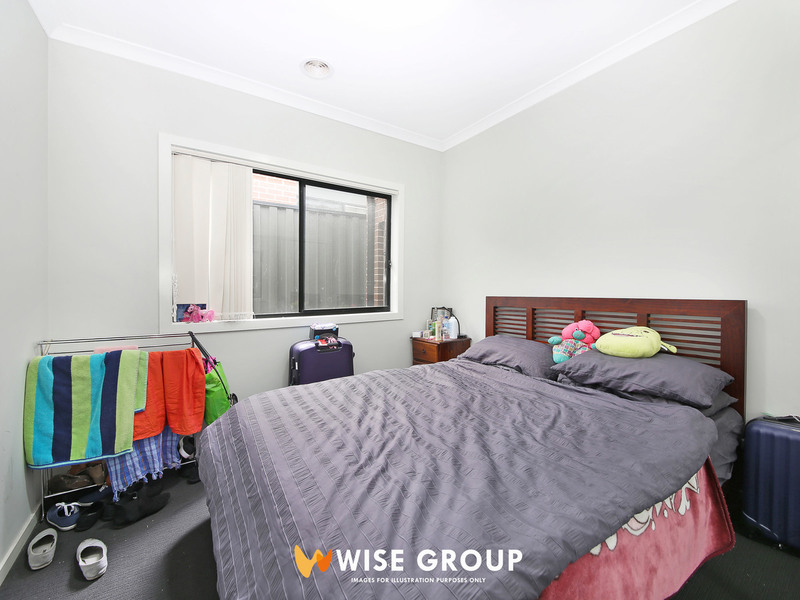 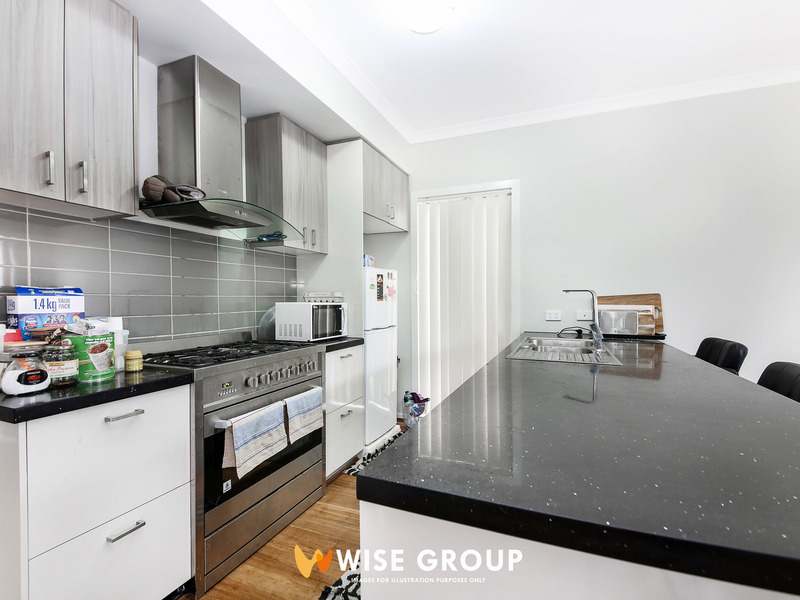 This four bedroom family home features master bedroom with ensuite and walk in robe, remaining bedrooms with built in robes that share a central bathroom, kitchen with stainless steel appliances and stone benchtops and open plan living area for the family to enjoy. 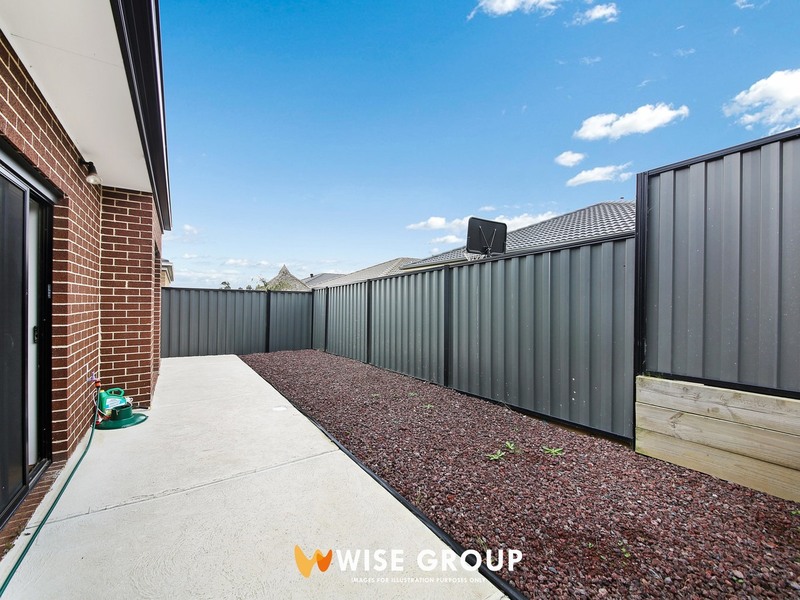 Other features include ducted heating and evaporative cooling throughout, low maintenance yard and double remote garage with internal access. 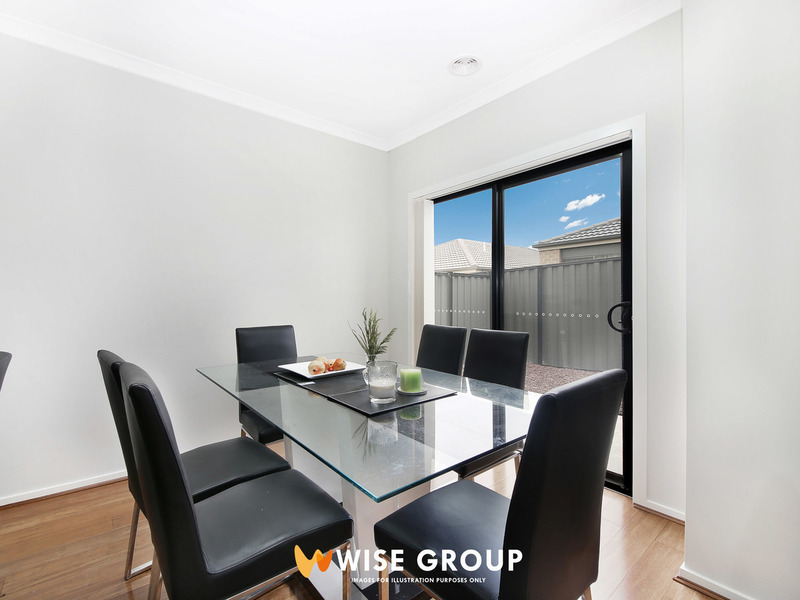 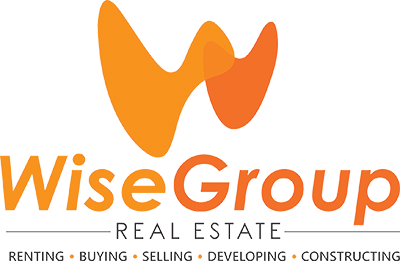 Be quick to register your interest, as this property wont last long.